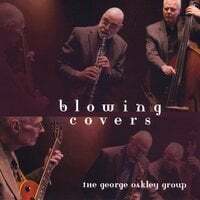 Click here to have the George Oakley Group at your next event. The George Oakley Group is a fun yet sophisticated ensemble. We play standards from the great American song book. and music from Brazil. The group is usually a trio, but it can be smaller or larger depending on the size of the venue. The Duo and Trio are very versatile and are excellent for small parties in the home.